Simple to use, easy to setup, a great tool for any workshop. 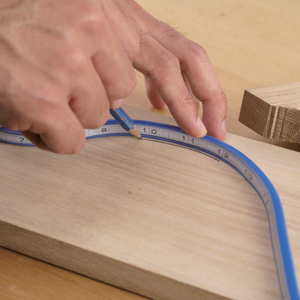 The off-set gauge works by setting it to the desired measurement, and you're ready to go. 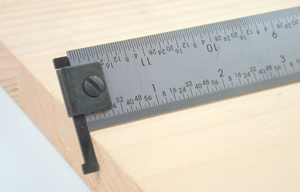 For example, if you wanted your tablesaw blade hleight set exactly at 3/4", you would simply set the gauge at 3/4" high and slide it up to the blade (with saw turned off), raise the blade up to the gauge platform and you have your blade set. Come In: 12", 24" & 48" Length Stick Back Mylar Tapes. Perfect for checking wet stones, power tools and more for flatness. 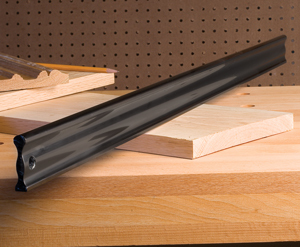 A great tool for gauging flatness most anywhere in your shop. 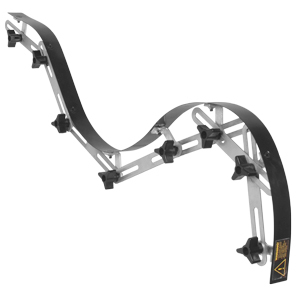 Made of extruded aluminum a has a machined flat edge. 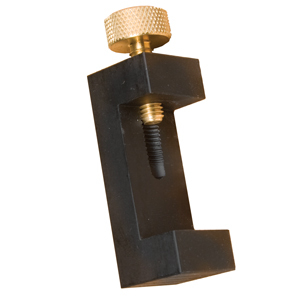 Easy to grip bar makes it easy to handle so that you won't drop it and potentially knock it out of calibration. 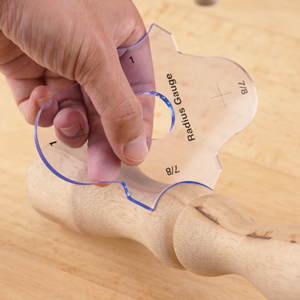 Increase the versatility of your dial indicator by turning it into a multi-purpose gauging tool. 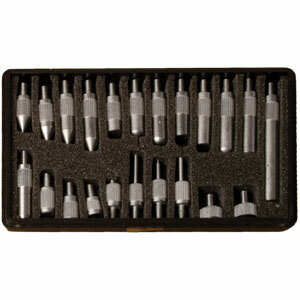 This 22 piece assorted tip set allows you to change your existing dial indicator tip with one that is just right for the job at hand. From gauging table saw blade height, leveling joiner knives, to fence run-out you will find the right dial indicator contact point for the job in this set. The contact points will fit most any dial indicator with 4-48 threads.